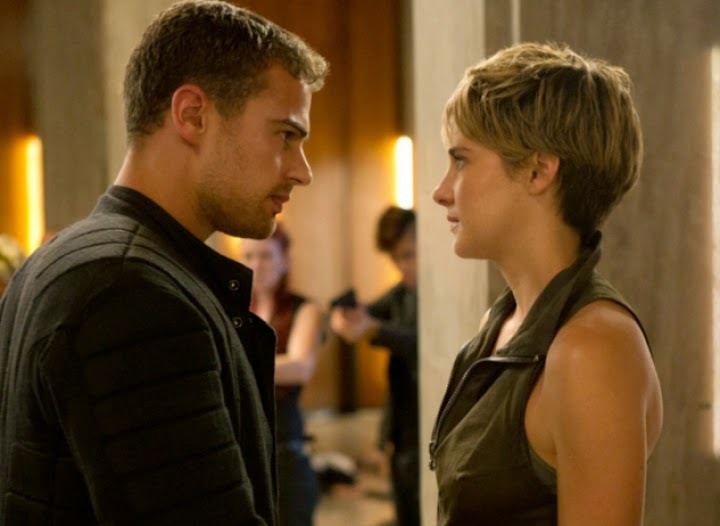 Home Movies [MOVIE] Insurgent: World’s book phenomenon translates to screens on March 18, 2015! [MOVIE] Insurgent: World’s book phenomenon translates to screens on March 18, 2015! Based on the novel “Insurgent” by Veronica Roth, The Divergent Series: Insurgent picks up three days after the end of Divergent, when Tris and Four narrowly hindered Jeanine’s plot to use mind-controlled Dauntless troops to exterminate the population of Abnegation. But the victory comes at a terrible personal cost for Tris. Both her parents are killed in the battle, as is her fellow Dauntless initiate Will, whom she is forced to shoot when he attacks her under the influence of a brain-altering serum. Golden Globe Award-nominee Shailene Woodley reprises her role as Tris in “Insurgent” where she and Four (Theo James) find themselves on the run from Jeanine (Kate Winslet), the power-hungry leader of the Erudite faction. As the traitorous Dauntless troops under Jeanine’s command prowl the ruins of dystopian Chicago rounding up Divergents, Tris and Four traverse the city hoping to find allies among the Amity, Candor, Abnegation and Dauntless factions—as well as the rebellious and impoverished mass of Factionless. “Insurgent” opens in cinemas on March 18 from Pioneer Films.